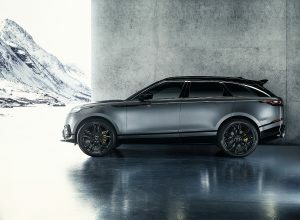 Range Rover Velar redefined by Overfinch. 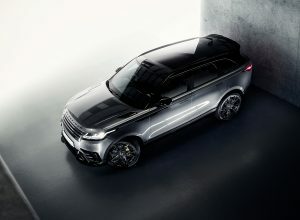 The new Range Rover Velar redefined by Overfinch demonstrates minimalist design for maximum impact. 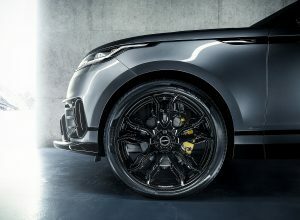 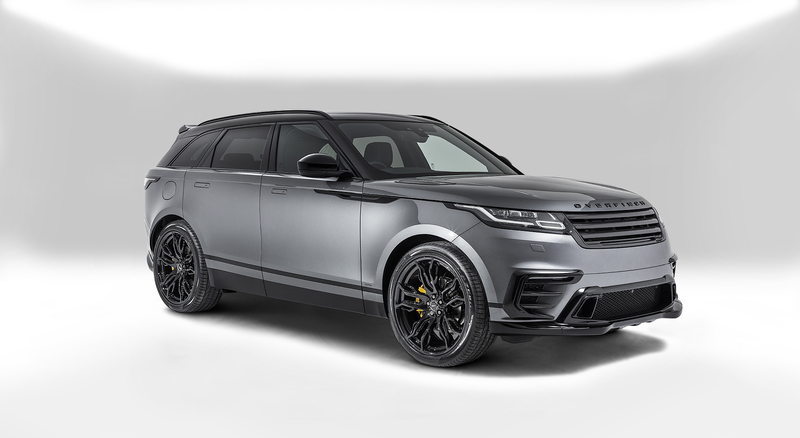 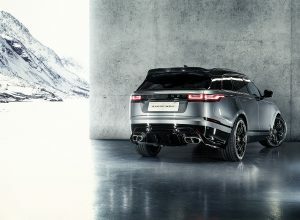 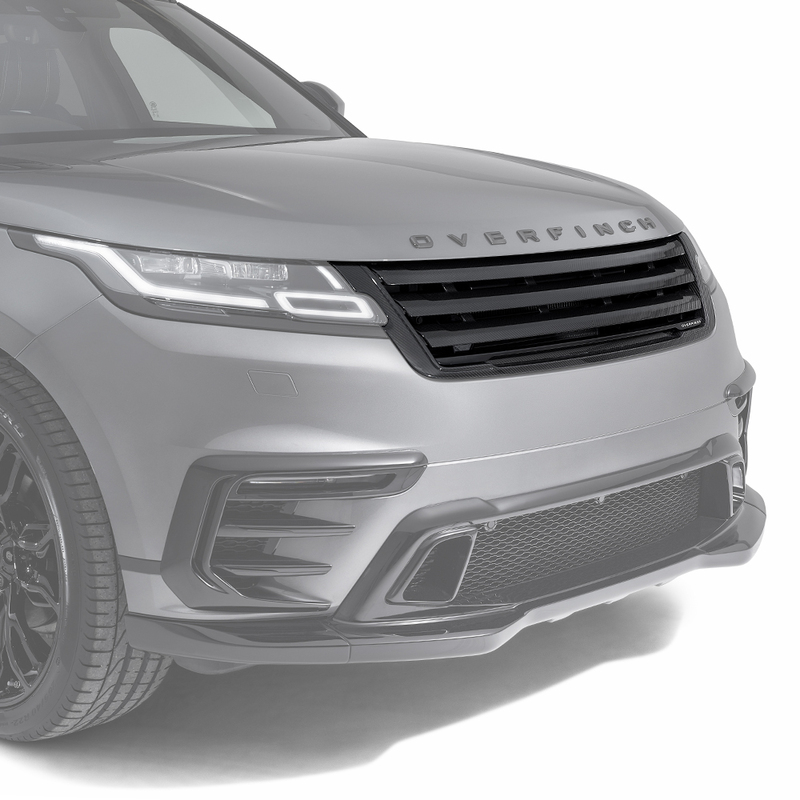 Recognisable as Overfinch at first glance, our exterior enhancement comprises front and rear aeros, bumpers, fog light surrounds, and spoiler, to accentuate the simple and clean lines of the Range Rover Velar. 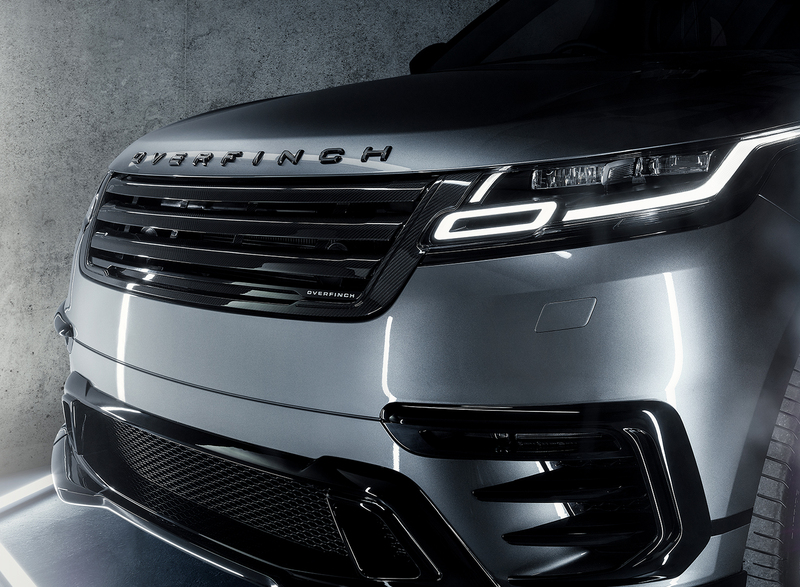 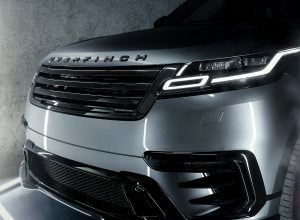 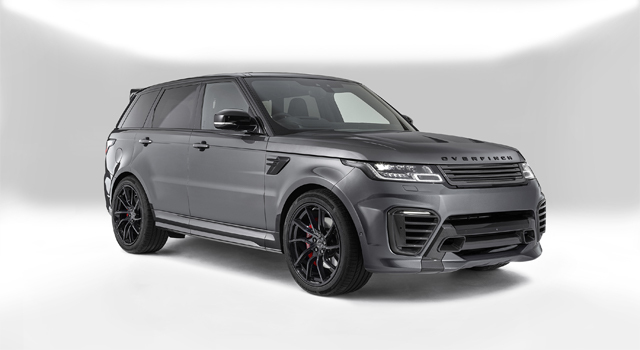 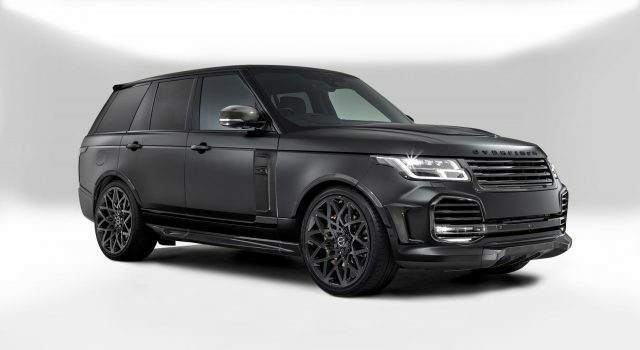 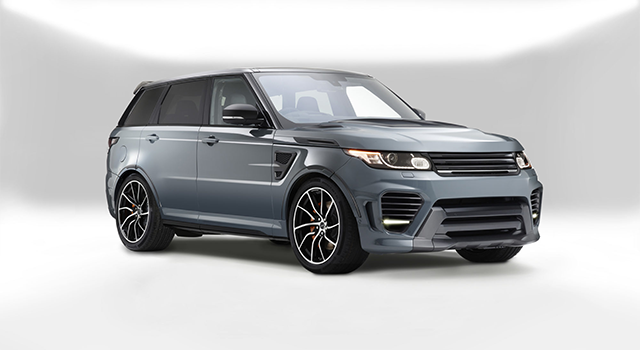 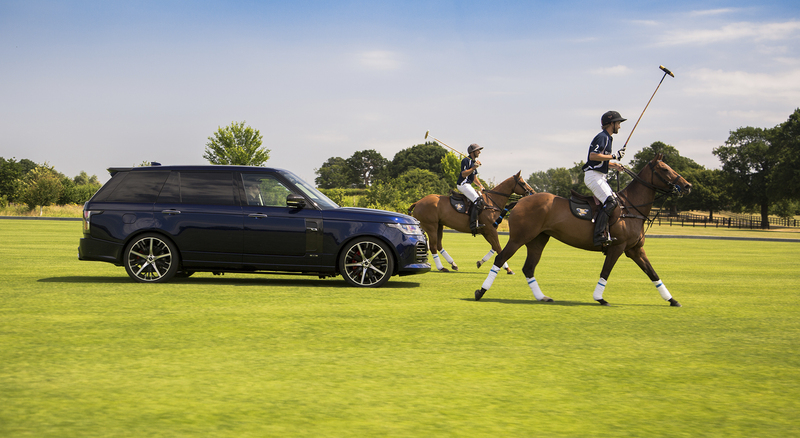 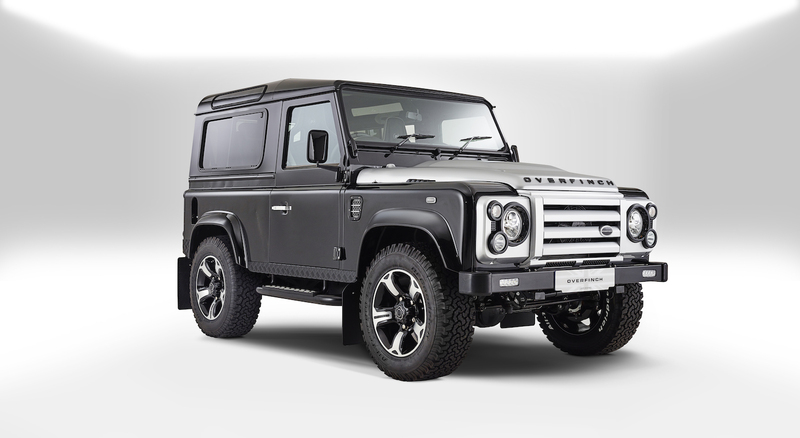 The Overfinch design retains the elegance and sophistication of the base vehicle, without compromising our signature on-road presence. 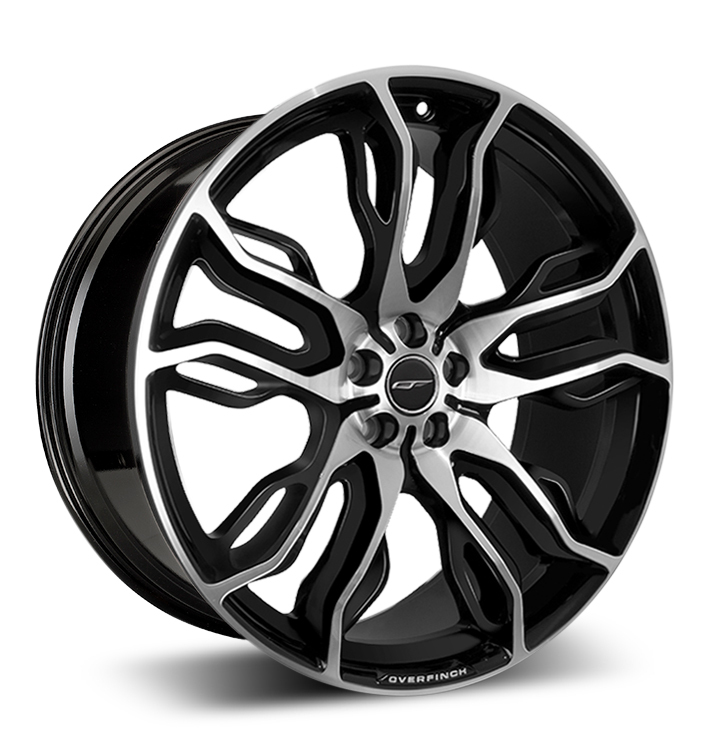 Exclusively for Velar, our exterior is now offered in state-of-the-art Technical Composite. 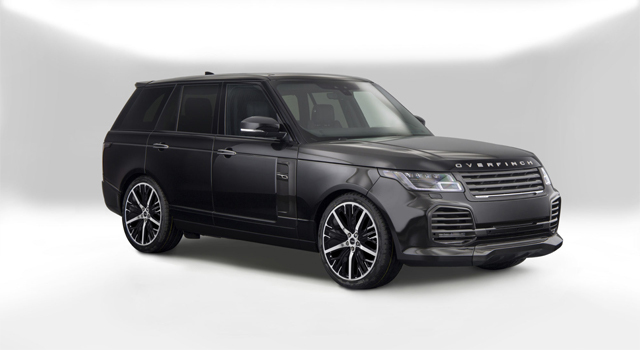 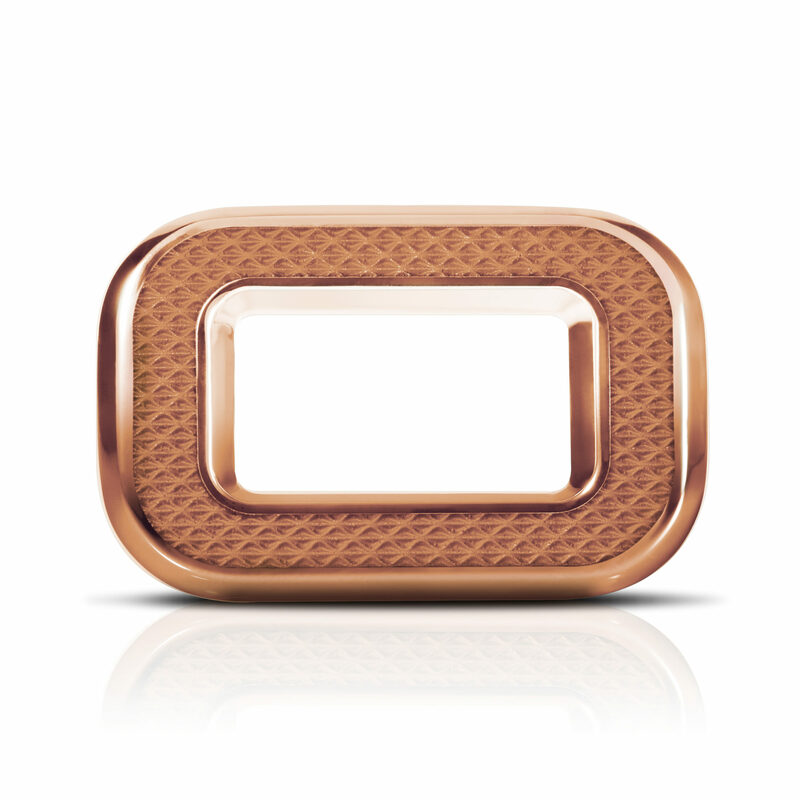 This strong, yet lightweight material is finished in high gloss for a luxurious and contemporary aesthetic. 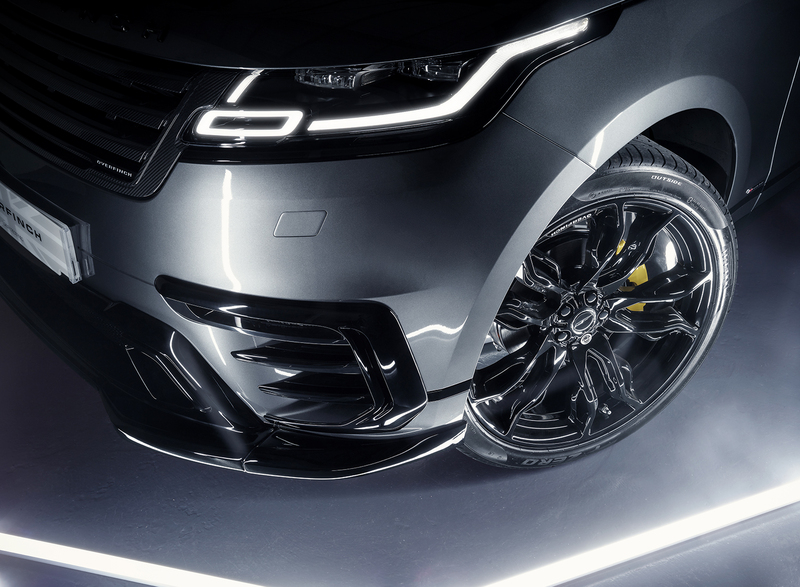 To allow a greater freedom of choice, as well as a greater immediacy of conversion, each of the Velar exterior components is available individually, ensuring a truly personalised approach to enhancing your Range Rover Velar. Of course, bespoke commissions are welcomed. 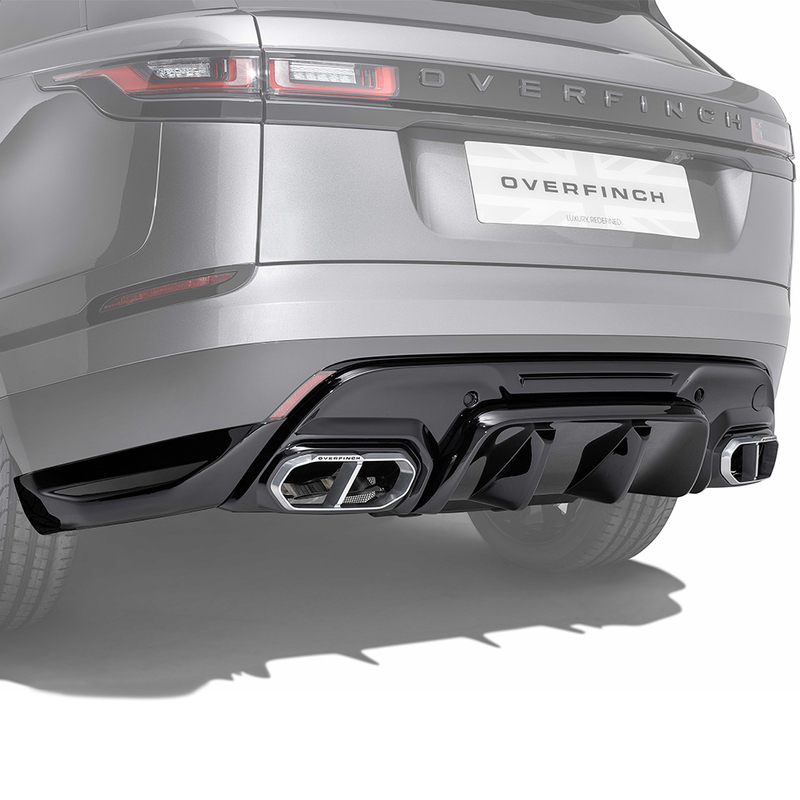 To find out more speak to a member of our team today, shop enhancements online, or view our available stock. 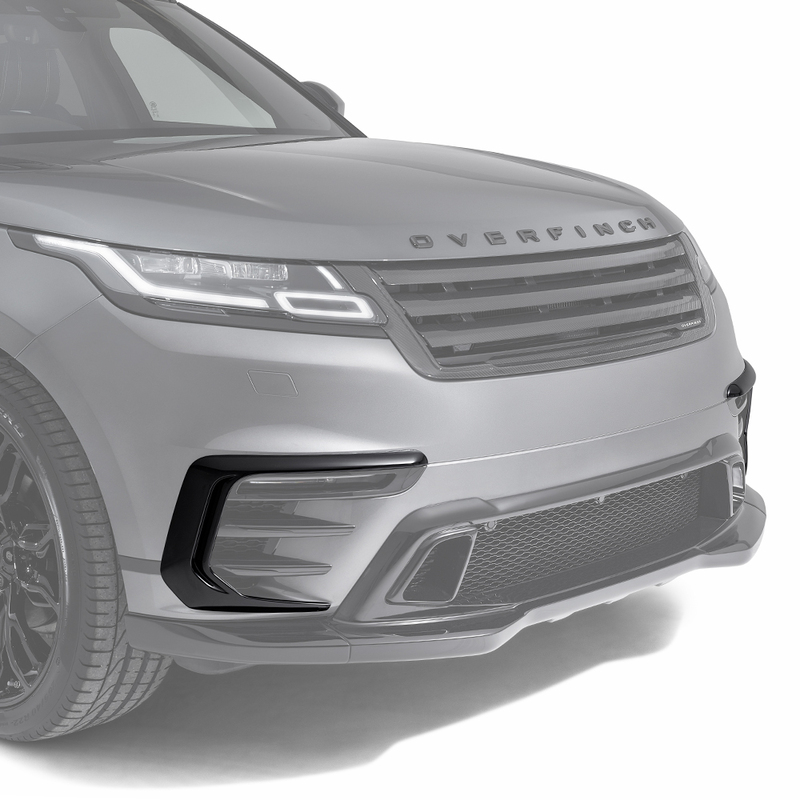 The front aperture surrounds enhance the Range Rover Velar's on-road presence. 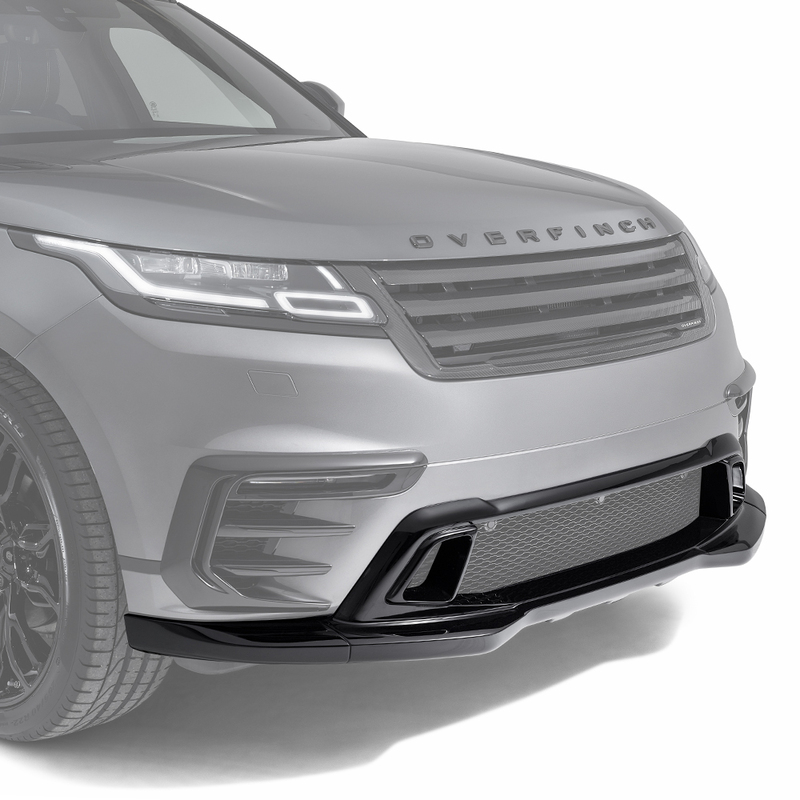 Applied to the front bumper, the front splitter adds definition and extends the profile of Range Rover Velar. 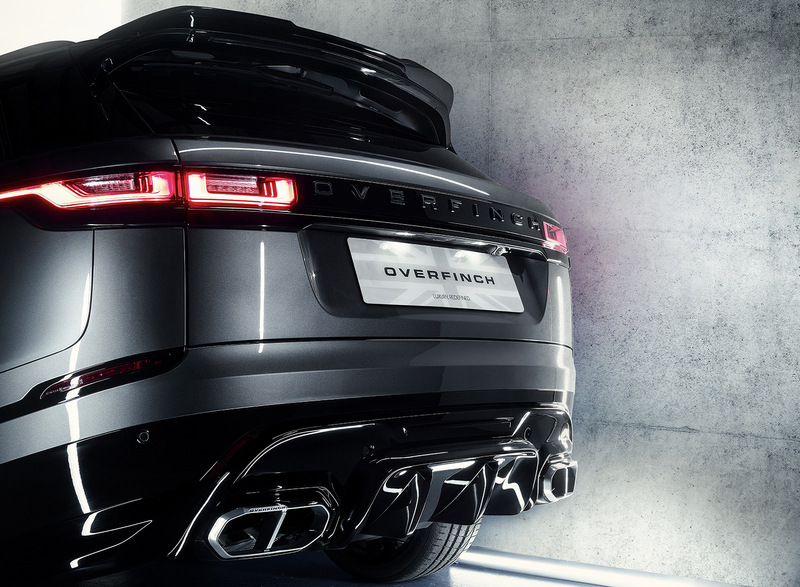 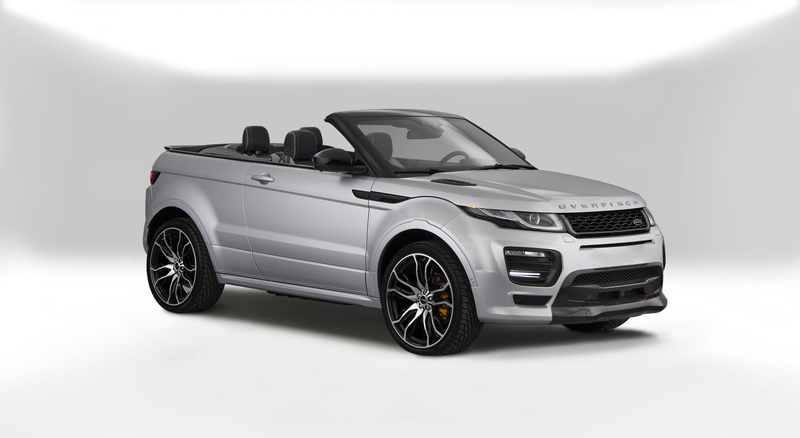 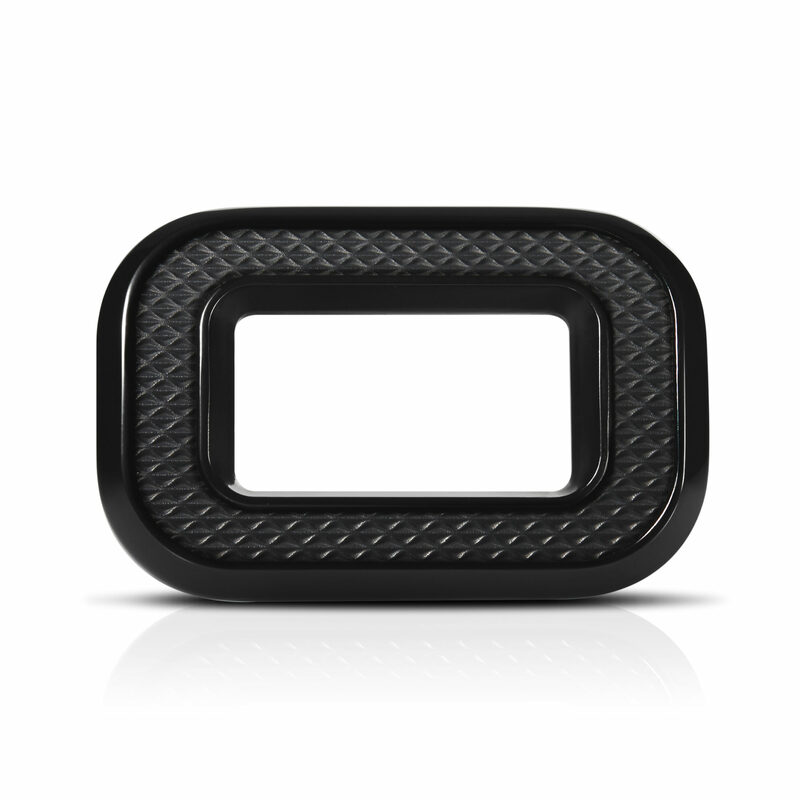 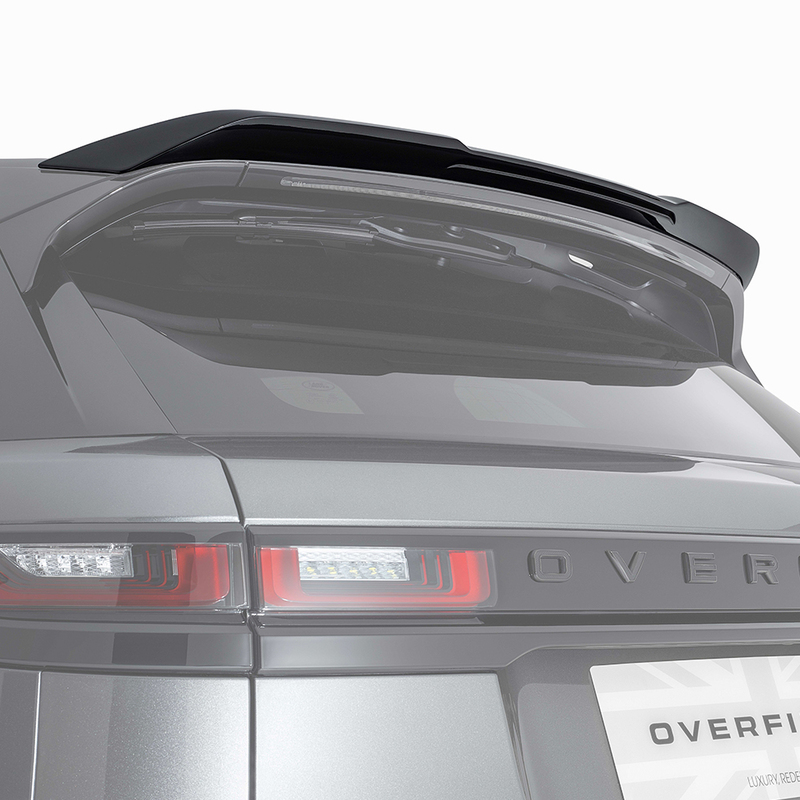 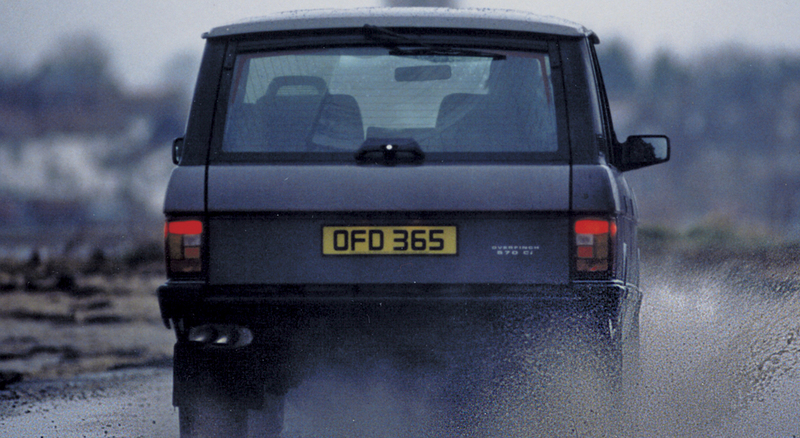 Featuring Overfinch branded exhaust tips.